But there's also another tag called the "sewing tag" that I saw online but I only know 1 YouTuber who took part in the tag. 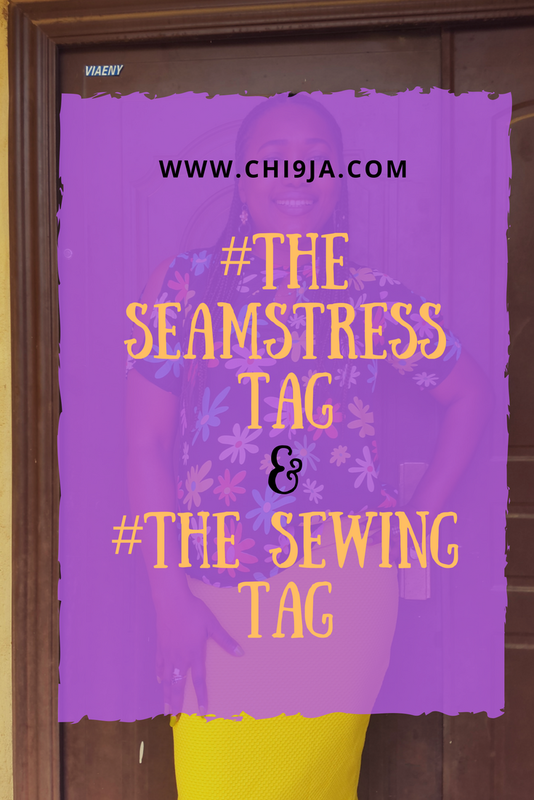 I have a seamstress tag video but as I only found out about the sewing tag after the video was put up, I will be answering the questions to the sewing tag in this post. Now for the "sewing tag"
Just a local neighborhood tailor, he sewed somethings for people around and I think of old tailors the way I think of old lawyers, they're better than the younger ones. Honestly, older seamstresses with good technique are just better IMHO. Your first social media sewing influencer? The first sewing video I ever watched was by Tre on "stitchless tv" she was talking about how you could use socks as ribbing, and I just thought she is soooooo brilliant. if you can check her out, she does amazing videos. What's your favorite clothing to sew? Fit and flare dresses, they fit my silhouette so I sew them all the time and as such I'm good at them. My sewing machine doesn't handle knits very well so I sew mostly with wovens, so I'm going with wovens for now. Do you have a sewing studio? No, I'm not so lucky, I set up shop in a corner of my room. 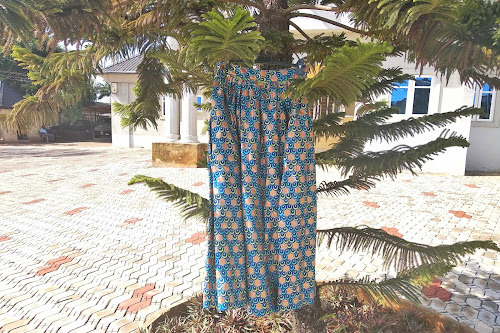 I have an "Empisal dressmaker 270D" I have a video on it on youtube @chi9ja and a blog post on here, do check it out. Your #1 favorite sewing tool? I can't choose between my seam gauge and the bias binder makers. 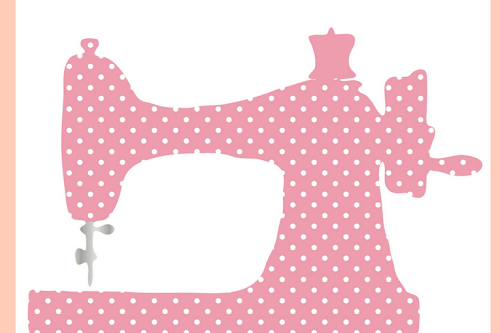 Where do you get your sewing inspiration? Magazines, Pinterest etc all the usual culprits for picture goodness. What's your favorite piece that you've created? The dress I made for #thelittlereddressproject if you watch the seamstress tag video you'll see the dress and I also talk about why its a fav of mine. Whats your worst piece that you've created? Unfortunately or fortunately I don't have a picture to show you. it was my first attempt at sewing a shirt with buttons, and I was trying to undo the horrible buttonholes my machine had done and ripped through the fabric with my seam ripper. THE END. Do you sew to sell? What are your future sewing business plans? I have none, sewing is not a business to me at the moment, I tried sewing for some people and totally hated the experience. 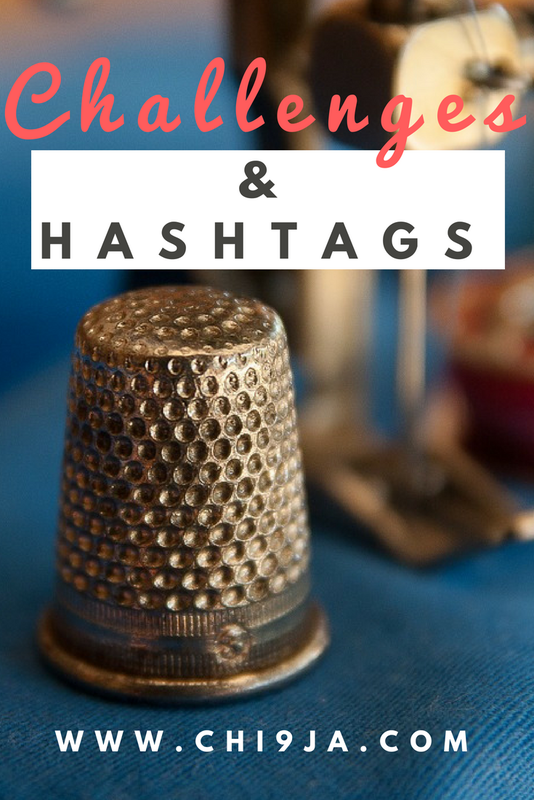 Your top 3 favorite sewing blogs? I find myself on Craftys a lot, then there's Emily Hillman designs and Burdastyle. Dunno if Burdastyle qualifies as a blog though.